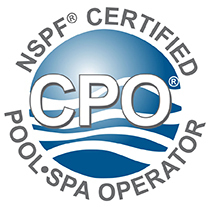 Pool service and maintenance in Pembroke Pines by Swimming Pool Man, Broward's best pool service company. Welcome to Pembrooke Pines best pool service company. 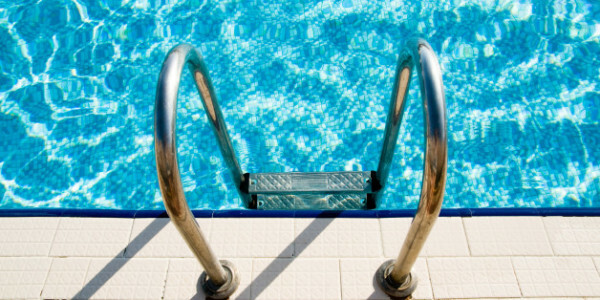 We provide cost effective pool cleaning and maintenance services in Pembrooke Pines so your pool is always in top condition with crystal clear and healthy water ready for your enjoyment. 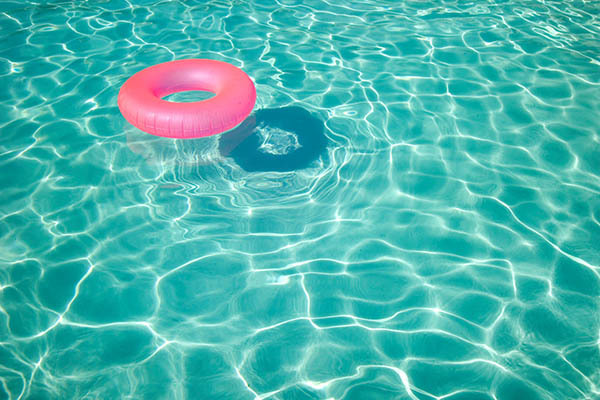 Let us take care of all the monotonous tasks that require your regular attention so that your family and friends can simply enjoy your pool at any time.